A delectable combination of grated cassava topped with coconut and cheese bakes into a golden brown delicacy! A delectable combination of grated cassava topped with coconut and cheese bakes into a golden brown delicacy! 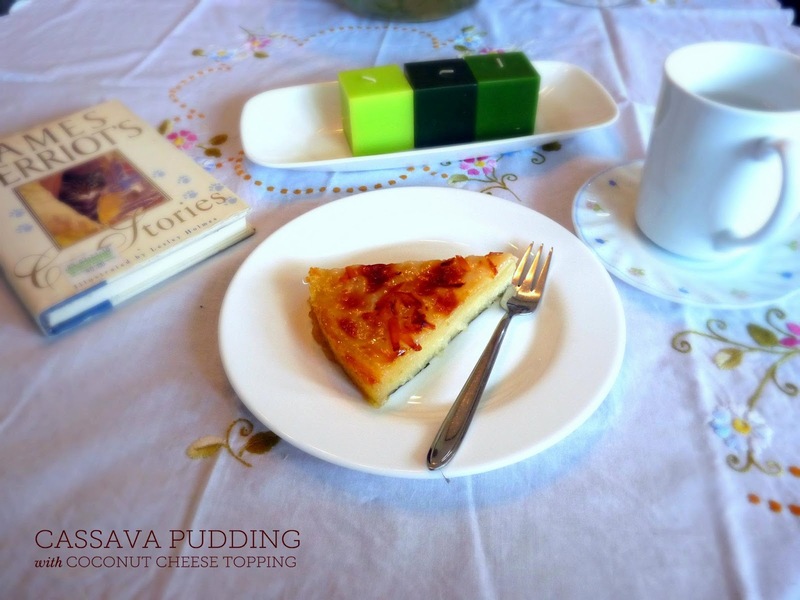 A delectable combination of grated Cassava topped with coconut and cheese bakes into a golden brown delicacy!